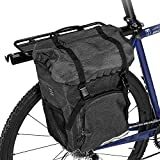 A large capacity trunk, the Topeak MTX features one divided main compartment with expandable top plus two side panels with expandable panniers. 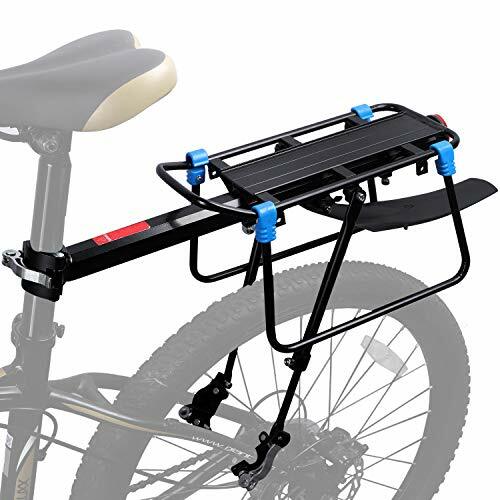 Please note: MTX Side Frame is required for use on MTX TrunkBag with panniers. Compatible with all MTX QuickTrack racks with attached side frames. 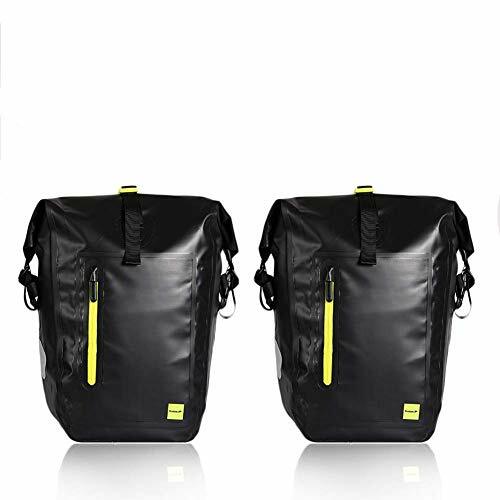 Rigid molded panels and flexible 600-denier polyester fabric provide protection and water repellency. 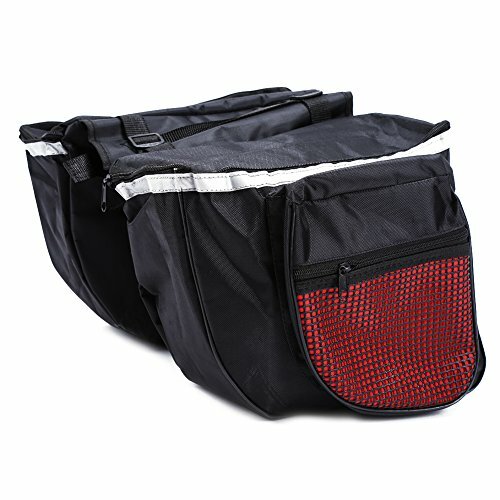 Side panels zip open into full panniers. Elastic top bungee helps secure items within easy reach. 3M reflective strip for increased nighttime visibility. Safety light mount for increased visibility in low-light conditions. 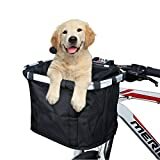 Includes shoulder strap for off-bike use; carry handle at top. Insulation: Molded EVA foam. Capacity: 16.6 L; 1010 cu. in.. Dimensions/length, width, height: 14.1 x 9.8 x 8.5 in. (36 x 25 x 21.5 cm). Weight: 2 lb. 5.76 oz. (1070 g).